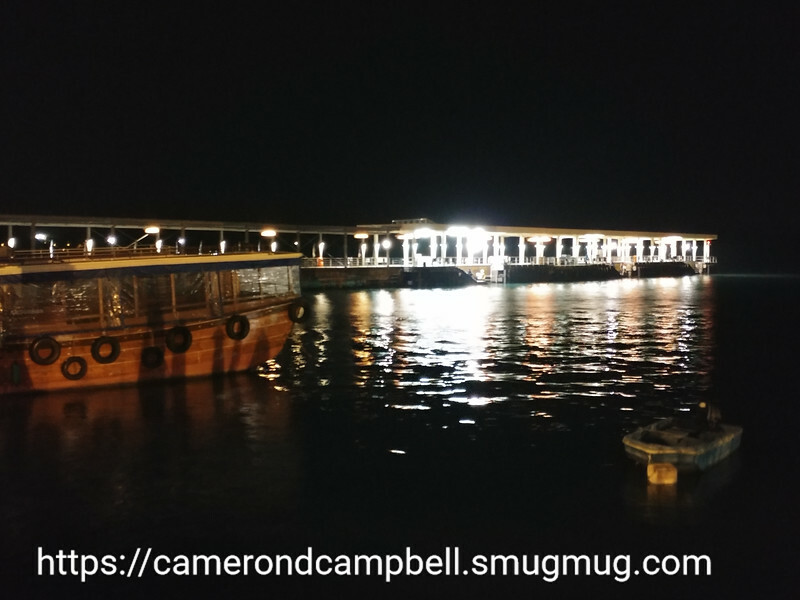 Pictures from Sai Kung (西贡), an outlying town in Hong Kong. It started out as a fishing village, but has grown somewhat with an influx of both locals and foreigners who live there and commute. It has fantastic access to the country parks, and the pier is the departure point for ferries to many islands. It is quite crowded on weekends.